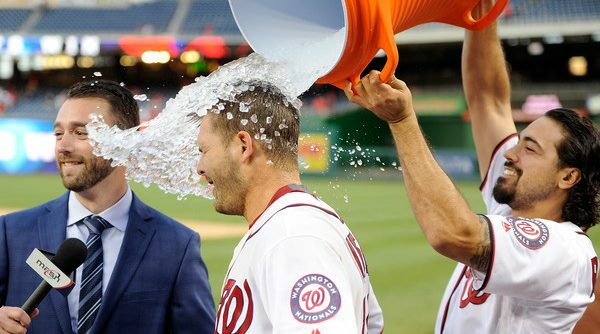 The Nationals… did some stuff that didn’t involve baseball this week. Here are their stories. Pain. 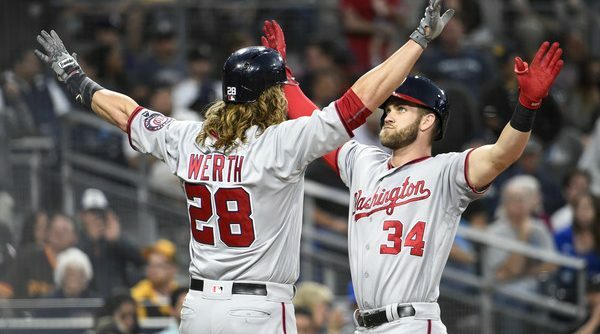 As we reach the quarter point of the season, the Nationals have hit their first real rough patch, losing four of six to teams that are a combined 12 games under .500. The Pirates, who have the second-worst offense in MLB, scored 20 runs over the three-game series. The Braves were one of the most power deficient offenses in the league—especially so without Nat-killer extraordinaire Freddie Freeman. Atlanta hit six home runs in their two victories before Strasburg dealt them the Ace of Spades and shut them down over 7.2 IP. 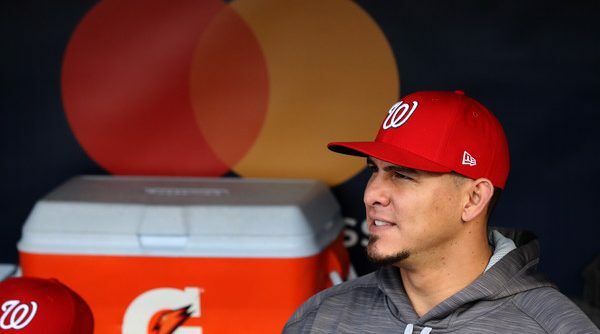 For all the good the Nationals have, there are some cracks in the foundation. For the starting pitching, the bullpen, lineup, and bench, we will look at the areas of concern, and how significant they are. MASN’s Dan Kolko’s interviews in West Palm Beach are probably the performances that can be assigned the most meaning during Spring Training. March 20th’s broadcast was featured player interviews from Sammy Solis, Chris Heisey, and Joe Ross. 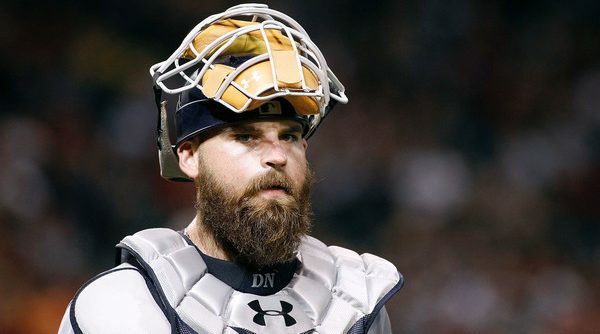 January is typically the doldrums of the MLB offseason. 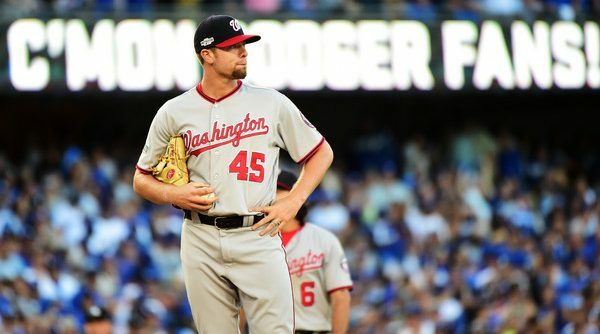 Never mind that it is just a few days until the two-year anniversary of the Nationals’ signing of Max Scherzer: At this point in the offseason, most teams have made their moves and are filling their teams out around the edges. 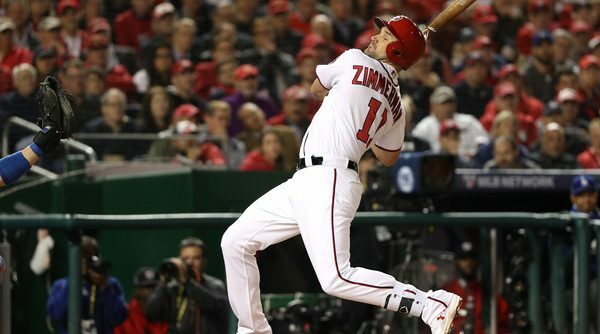 The Nationals have surely already made their biggest move in offloading several top prospects for Adam Eaton. 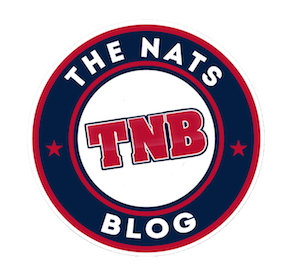 Continue Reading How Deep Are The Nationals? 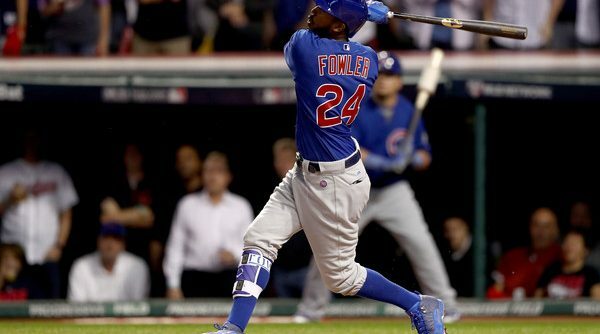 This is the third of three parts in my offseason preview series. If you want to know more about the methodology, check out part one here. You should also just read the first two parts anyway! I feel like that’s a natural reaction when you stumble on part three of something. Part two is here. 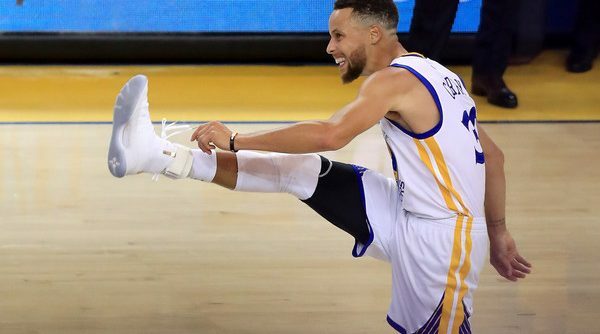 This is the second of three parts in my offseason preview series. If you want to know more about the methodology, check out part one here. You should also just read it anyway! How did you even get to part two first? Off-The-Field Recap: Father’s Day Edition! Continue Reading Off-The-Field Recap: Father’s Day Edition!